Description: 'Boi' was originally aimed to relate the living conditions of individuals in countries where political and religion issues hamper everyday life. 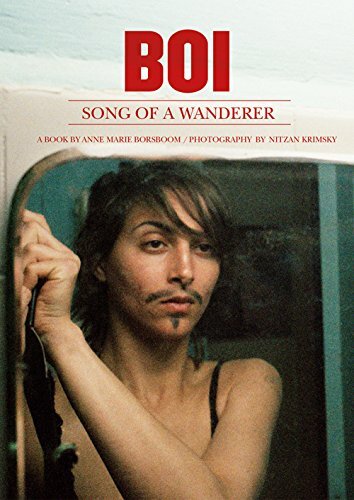 But 'Boi' became the story of an inner struggle, a quest for who one really is, the story of a girl who wanted to be boy. It keeps tracks of Nitzan\'s life and body changes, following her through her journey all over the world. But most important it shows us the surprisingly beautiful direction uncertain steps can take. Nitzan unveils who she really is: an amazingly attractive and vigorous young man. Note: Signed hardcover, 25x18 cm, 360 pp.